1. @KYLIEJENNER - Kylie Jenner looking fabulous and festive for the NBC Christmas special with Michael Buble. 2. 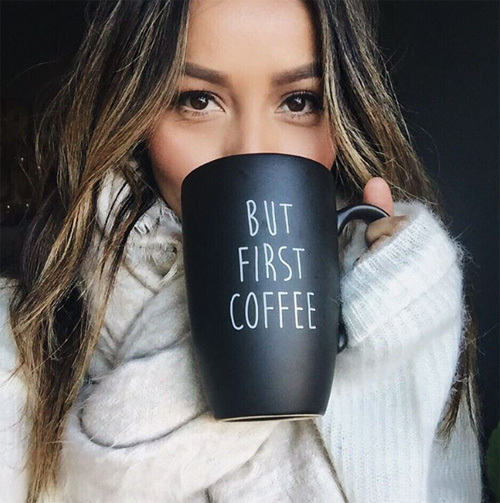 @SINCERELYJULES - Fashion blogger Jules Santana is keeping toasty with sweaters and a chic mug this winter. 3. 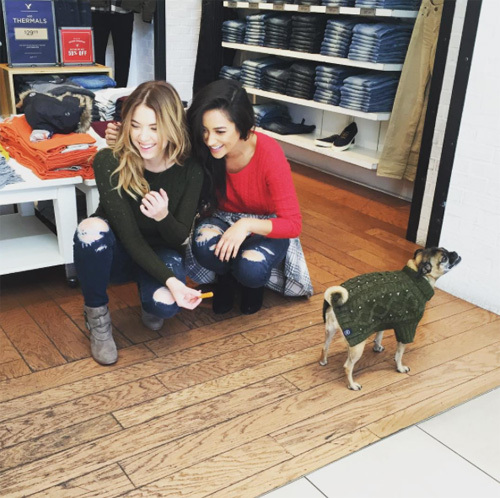 @ITSASHBENZO - Pretty Little Liars Ashley Benson and Shay Mitchell getting their pups prepped for the winter chill. 4. 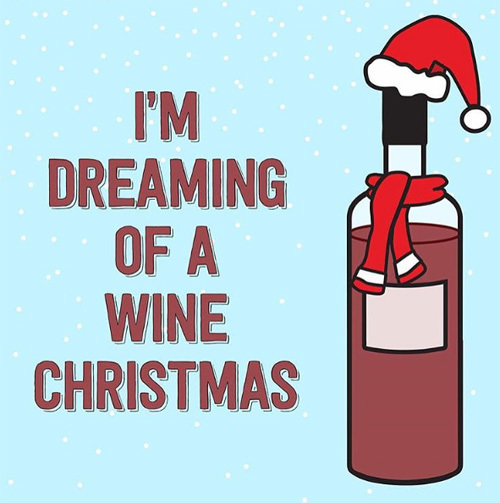 @COSMOPOLITAN - Holiday goals. 5. 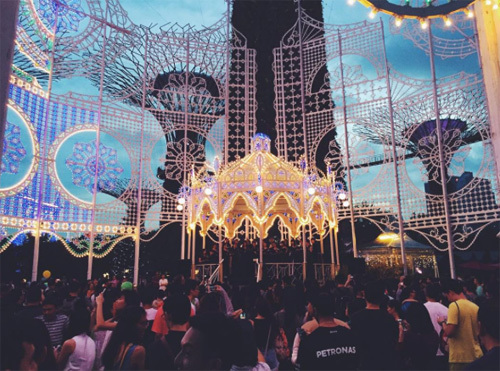 @ANITABYE - A beautiful Christmas choir at Garden By The Bay, Singapore. 6. 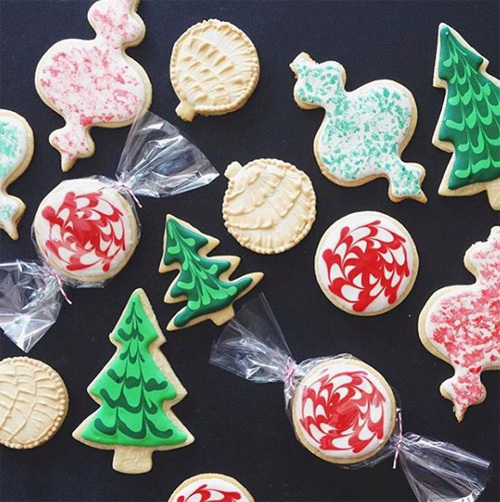 @MARTHASTEWART - Because no holiday is complete without festive cookies. 7. 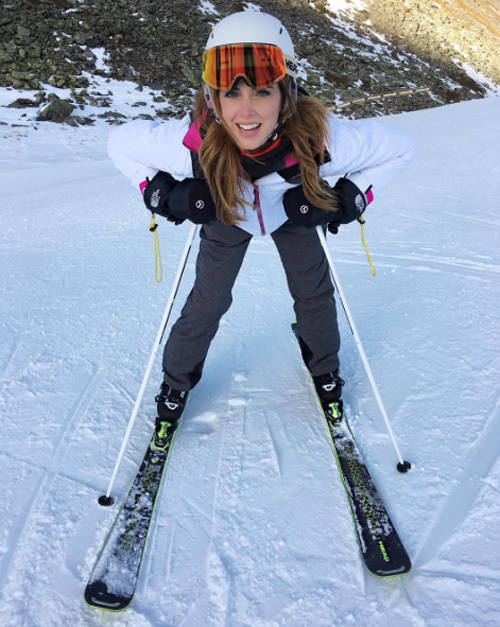 @CHIARAFERRAGNI - Nothing says winter like a little ski session with fashion blogger Chiara Ferragni. 8. @SAM_HARRIS - ‘Tis the season for giving with Aussie model Sam Harris and her pretty package from Kate Spade. 9. 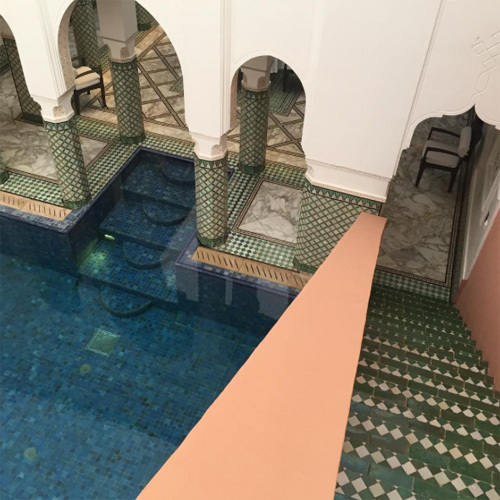 @LARAWORTHINGTON - Aussie socialite does resort in style at Marrakech, Morocco. 10. 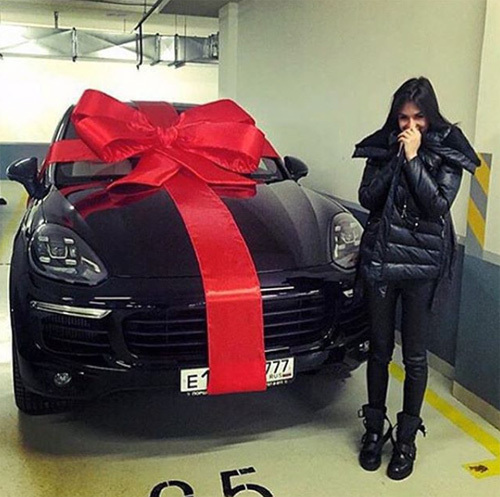 @RODEO&5TH - Gift giving done right.